Kuala Lumpur, November 2017 – Last week, Zouk Club KL has taken over the underworld stage once again during the Halloween season. 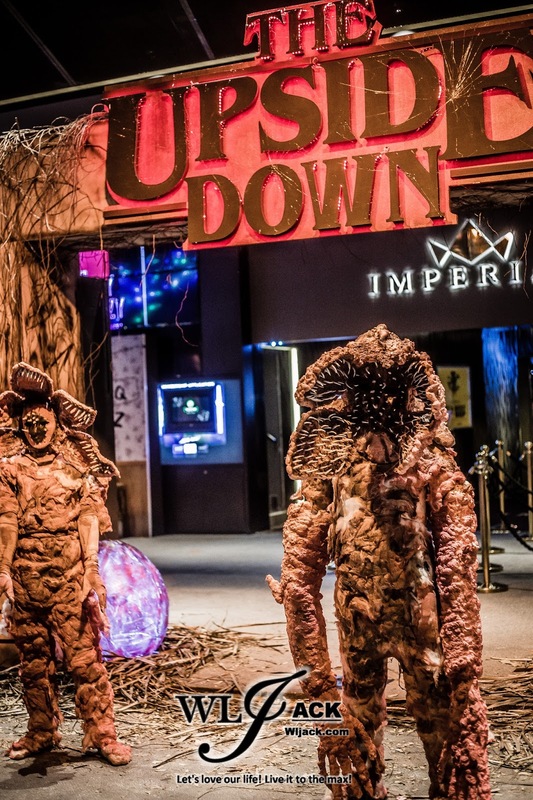 Inspired by the popular Netflix Hit Series, Stranger Things, with the series second season premiering this Fall, Zouk Club KL has decided to assimilate the various elements from the show and made it come to life via “The Upside Down – A Zouk KL Horror Anthem”. 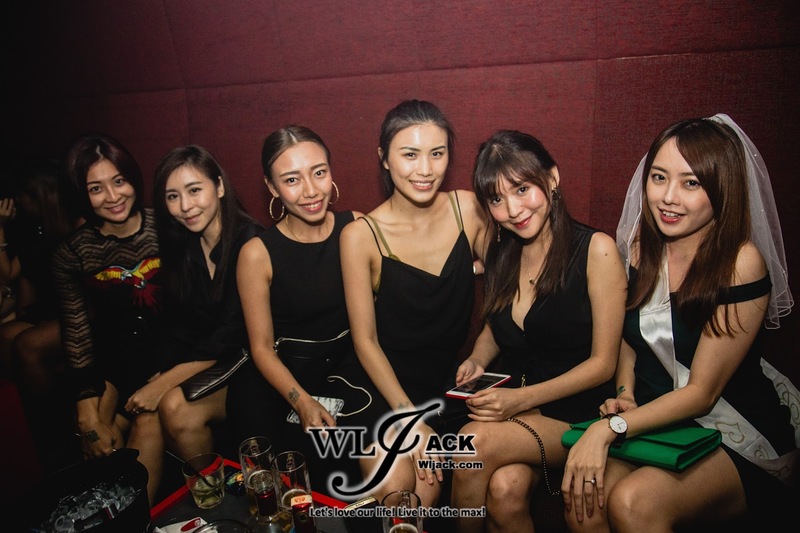 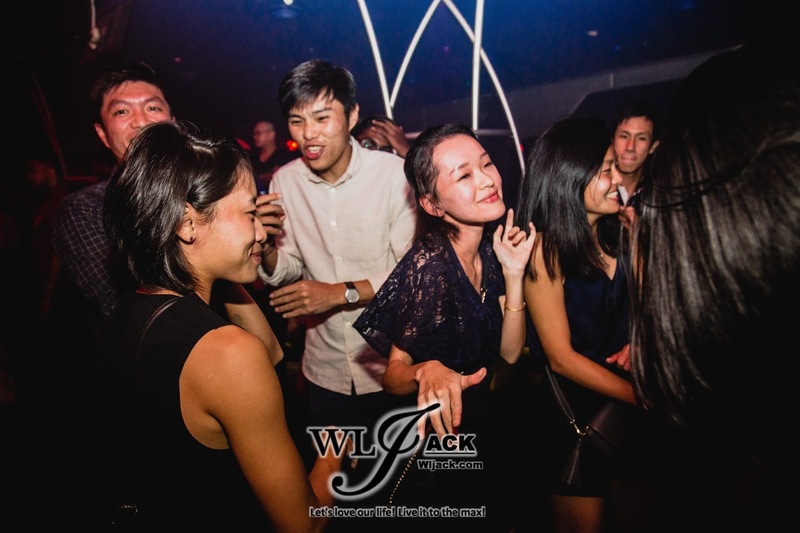 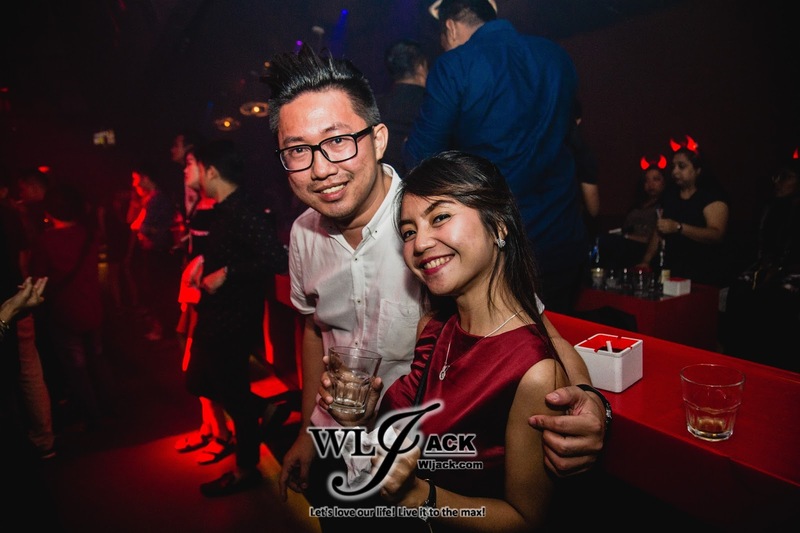 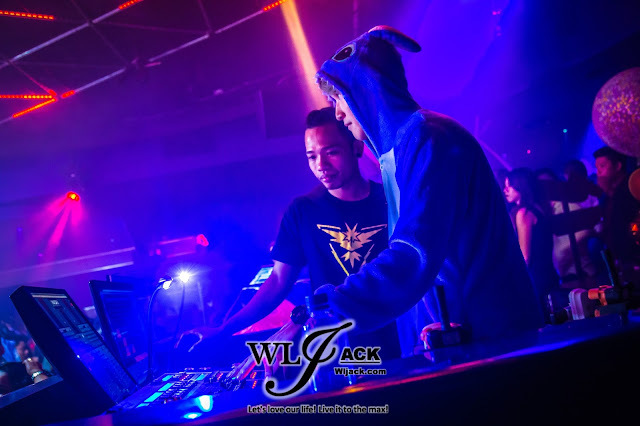 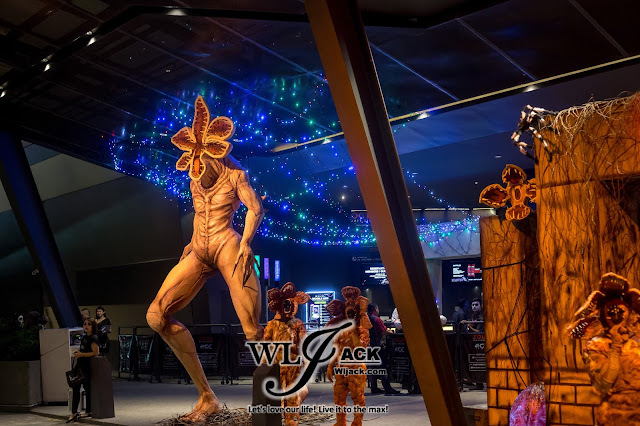 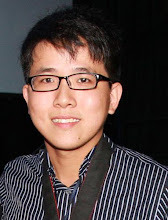 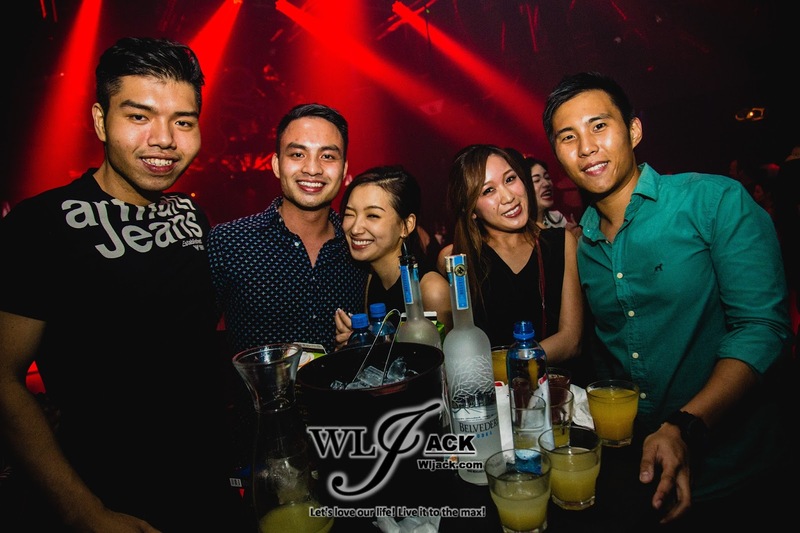 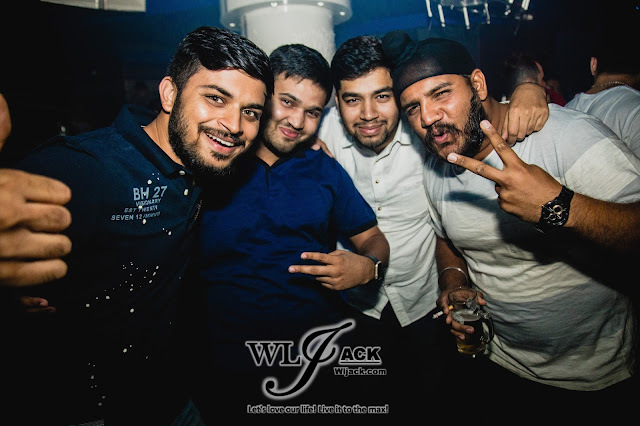 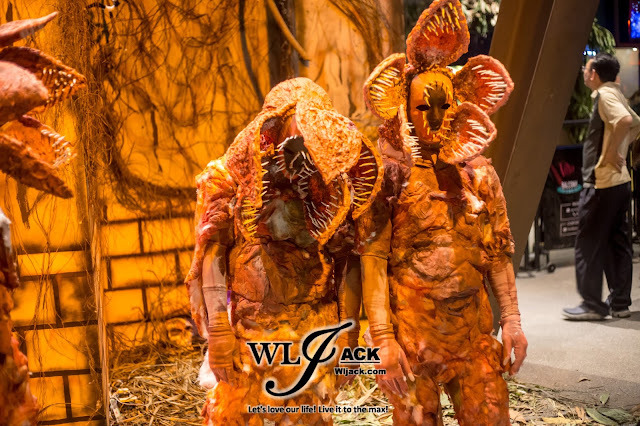 Our event coverage team from wljack.com has been given the rare opportunity to experience the thrilling night at Zouk Club KL on the night of 28th October 2017. 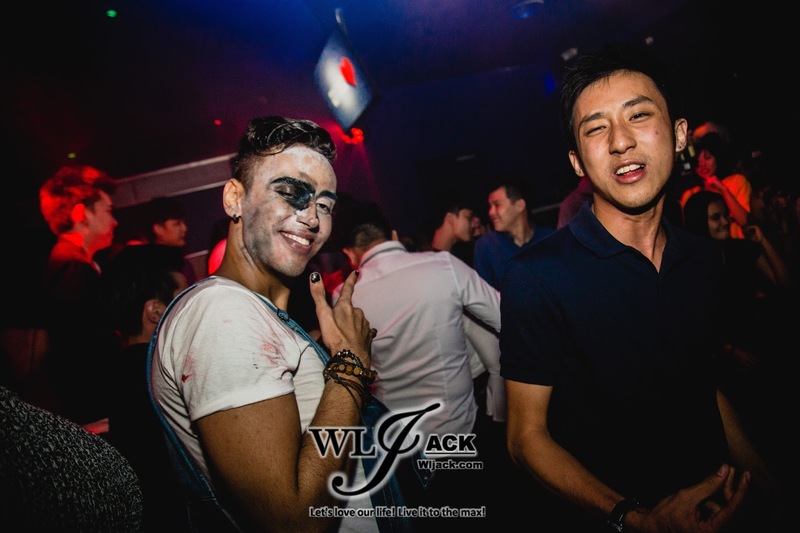 The Spooky Yet Fun Thrilling Night! Zouk Club KL has transformed their rooms into different scenes from the series Stranger Things. 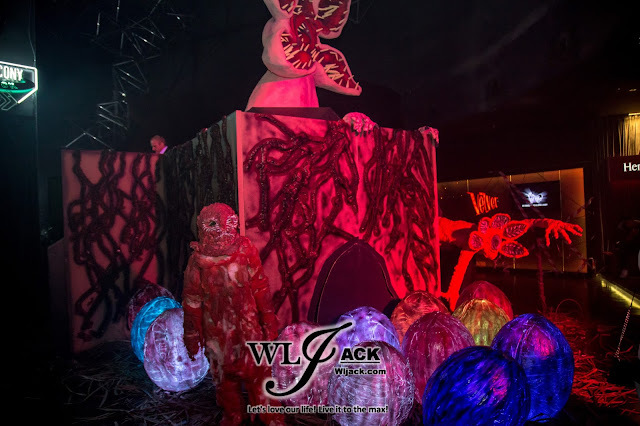 As the night gets darker, monsters and grueling creatures from the parallel world has broken through the doors that can’t remain closed. 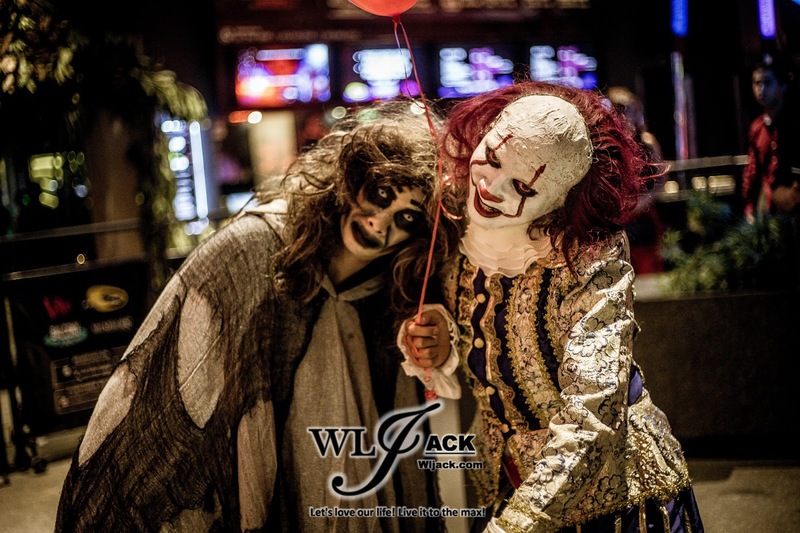 In conjunction with the event, Halloween Costume Contest was held whereby the best-dressed will get to win some amazing prizes. 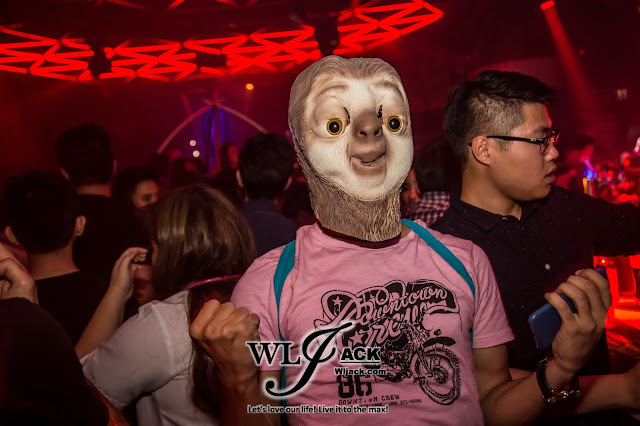 In addition, HALLOWEEN NIGHT SPECIAL has granted 1 (ONE) FREE ADMISSION at club entry for ZOUK CLUB KL Members and guests who are dressed up in costumes before 1:00AM. 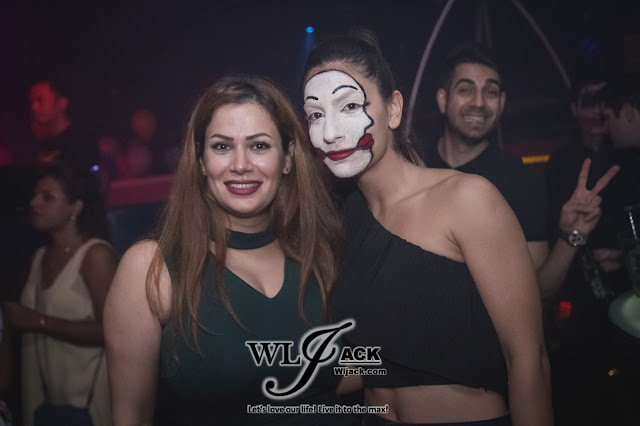 Party Monsters In The Different Rooms! 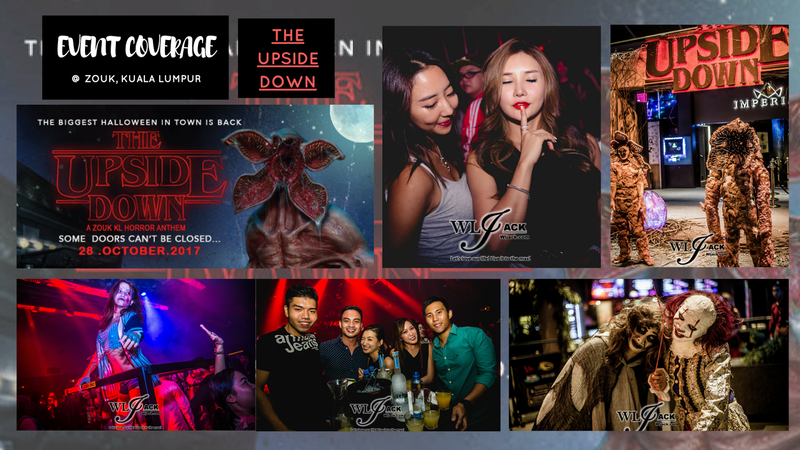 With each rooms in Zouk Club KL including the Zouk Main Room, Velvet Underground, Phuture and Imperial acquiring the theme of the locations in the series, like Byers’ House, Mad Lab, Sinister Street and The Aftermath, all the guests partied like wild monsters during the night! 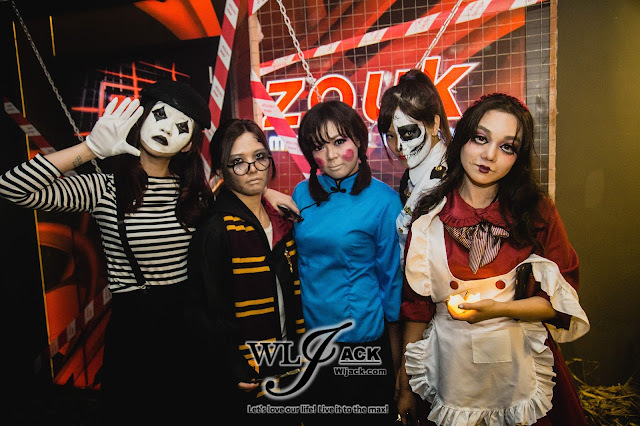 Overall, it was a real great Halloween Night at Zouk Club KL. There will be even more exciting events coming up in Zouk Club KL. 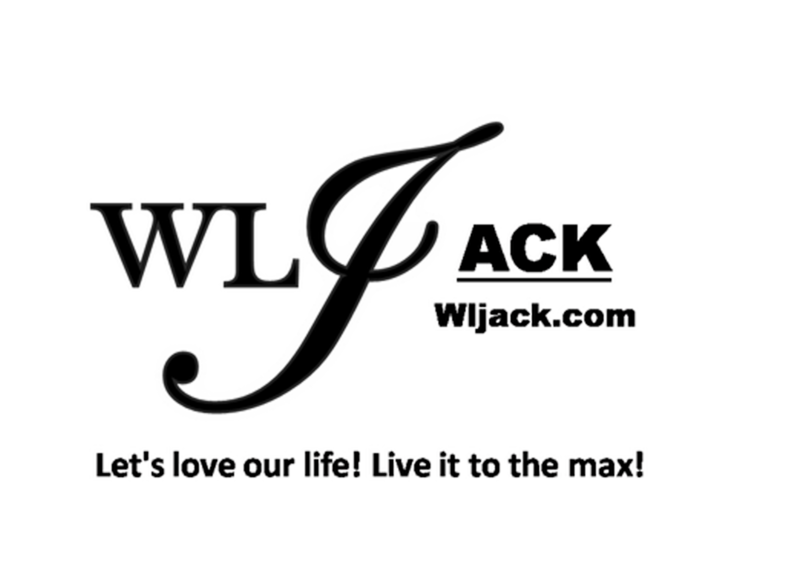 Be sure to stay tuned for more info!